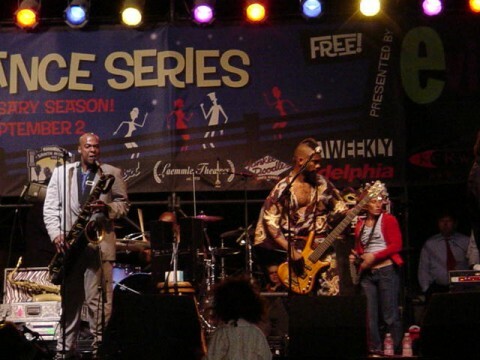 1st free show of the summer concert series in Norwood's back yard: bonedaddys and fishbone Live on the Satan Monica Pier. 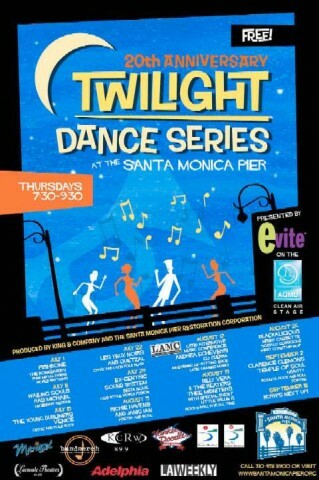 I got to the pier in time for the last 3 or 4 bonedaddys tunes, a mix of zydeco, go-go, merengue, funk, and a spLash of Tom Jones styLe Vegas Lounge music thrown in . 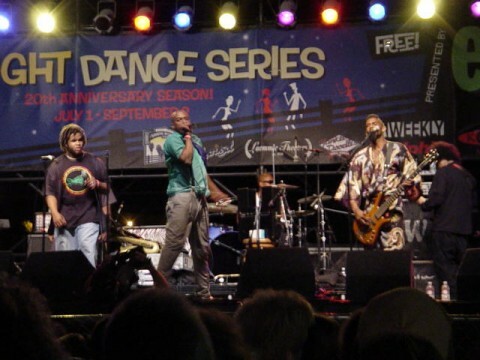 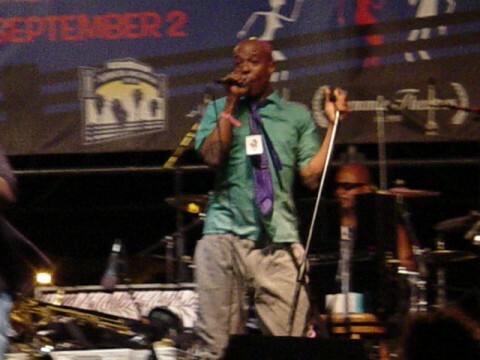 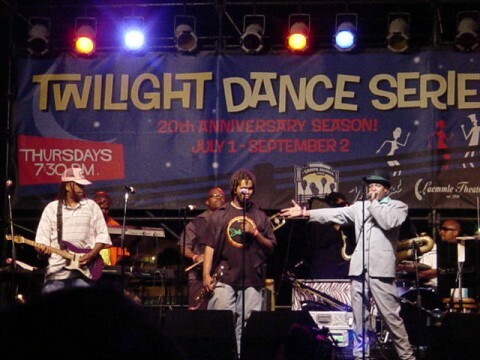 Fishbone is not scheduled to play 20th Twilight Dance Series anytime soon.